McDonald’s Copycat Shamrock Shake is so easy to make! 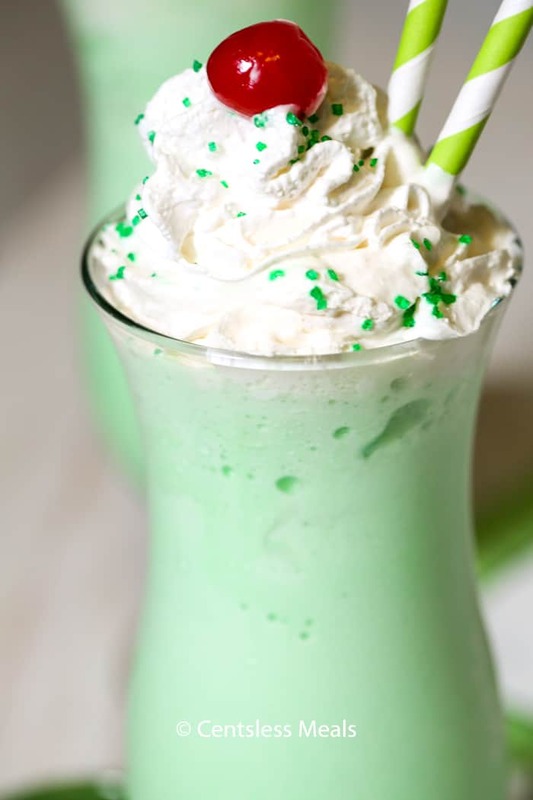 This creamy, minty, velvety smooth and cool treat is super popular, especially for St. Patrick’s Day! I admit though that I love to indulge any time of the year! 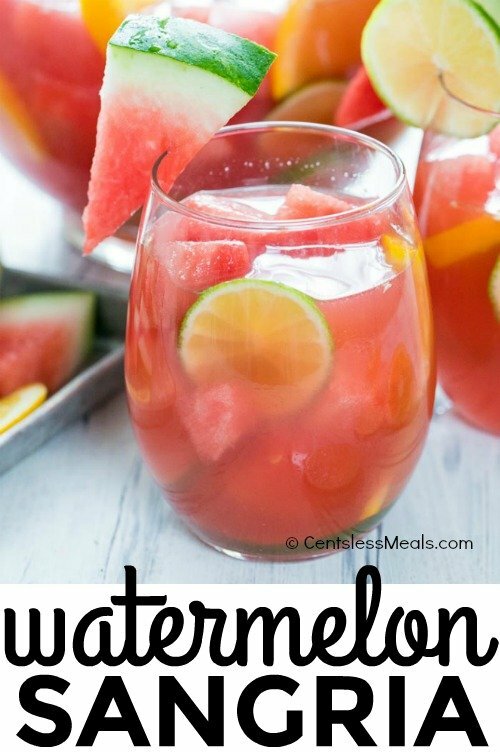 Pin it to your BEVERAGES BOARD to save it for later! Why is the Shamrock the symbol of St. Patrick’s Day? According to the website Tenon Tours, it was St. Patrick who used the 3 leaf clover or ‘shamrock’ (which is native to Ireland) to explain the holy trinity – the Father, Son, Holy Spirit – while trying to convert the Irish people to Christianity. The shamrock is also said to stand for faith, hope and love. A clover with a rare fourth leaf is said to have good luck – the luck of the Irish! So if you ever come across a four leaf clover, make sure you save it! 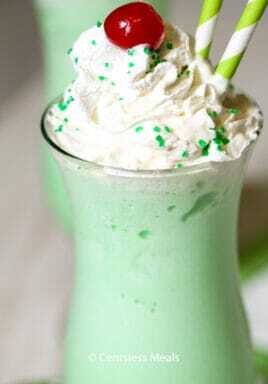 A shamrock shake is a vanilla milkshake with the addition of mint flavoring and green food coloring. McDonald’s has done a great job of marketing, and making famous, their Shamrock Shake by making it available for a limited time around St. Patrick’s Day. So, just when you get hooked on this cool minty treat, you find that you can no longer drive thru and get it anymore! 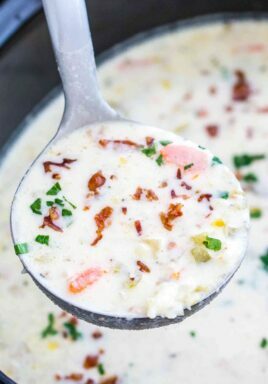 Well have no fear, the copycat recipe is here! 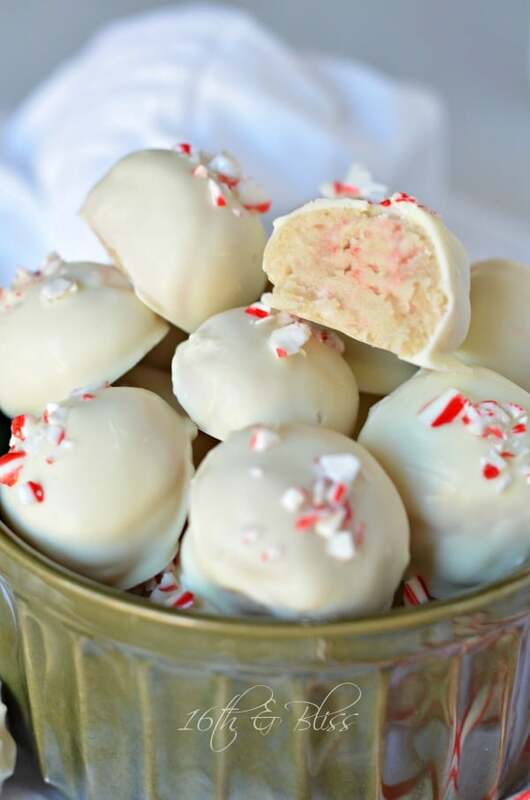 Simply follow my recipe, which is super easy by the way, and you can indulge in your favorite cool, minty treat any time of the year! How do I make a Shamrock Shake? It really could not be any more simple! 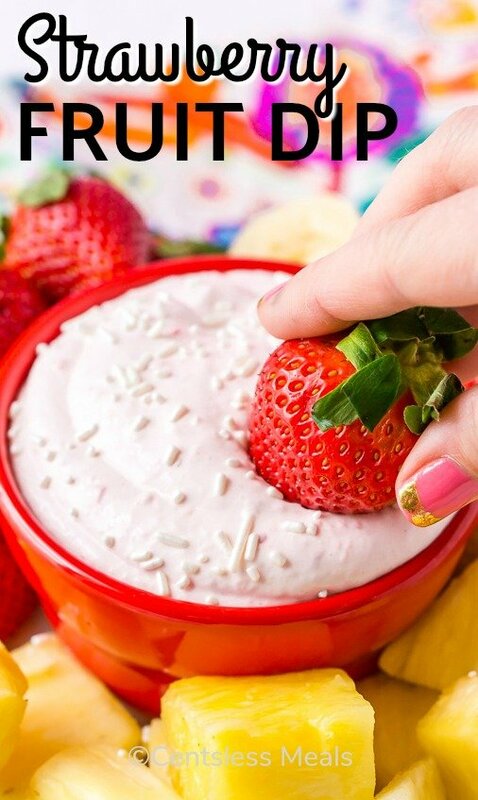 Gather your ingredients – vanilla ice cream, cream (or milk), mint extract and green food coloring. You will need a blender or a milkshake maker – yes, that is actually a real household appliance! Combine all your ingredients and blend till smooth. Pour into decorative glasses and garnish with whatever you like. I love whipped cream, but many people also drizzle chocolate sauce. Top it off with a cherry, why not? My McDonald’s Copycat Shamrock Shake is so easy and fun to make with your family! 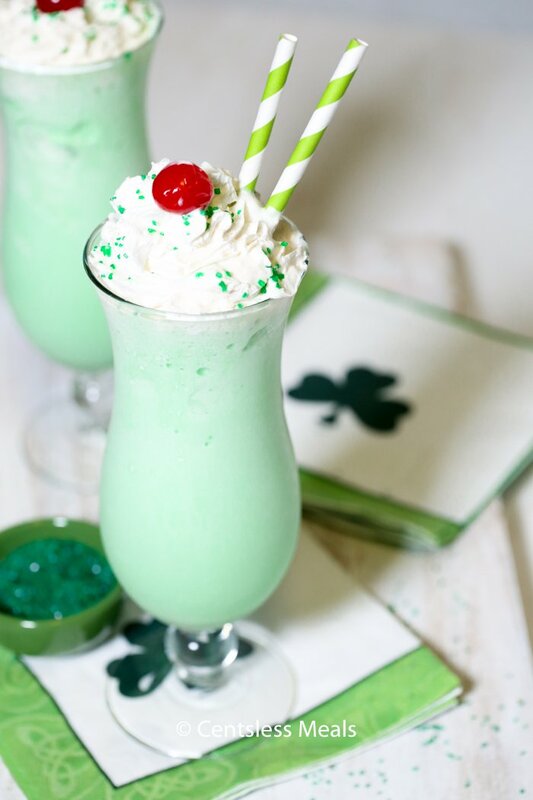 While popular around St. Patrick’s Day, it is a delicious treat on a hot summer day! 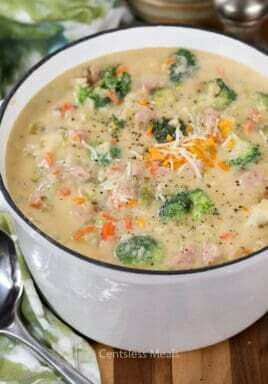 I know you will love it and make it often! McDonald's Copycat Shamrock Shake is so easy to make! 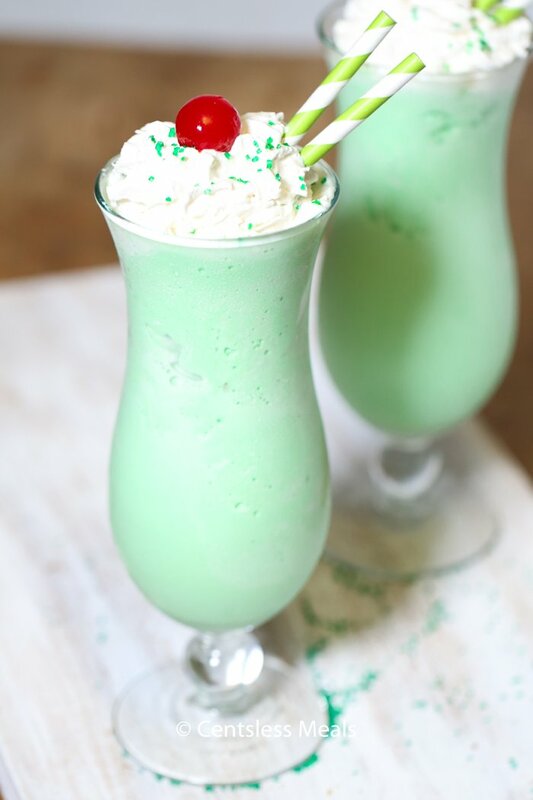 This creamy, minty, velvety smooth and cool treat is super popular, especially for St. Patrick's Day! I admit though that love to indulge any time of the year! Combine ice cream, half and half, mint extract and food coloring in a blender and puree for 30 seconds to 1 minute. Half and Half is commonly used in coffee in the states. It is half heavy cream and half whole milk. What is half and half please. I’m Australian. 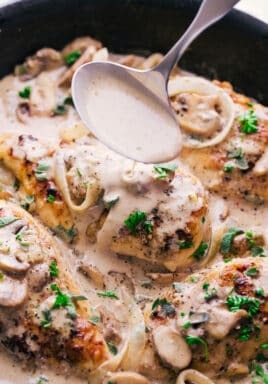 This looks great so I would like to try it.